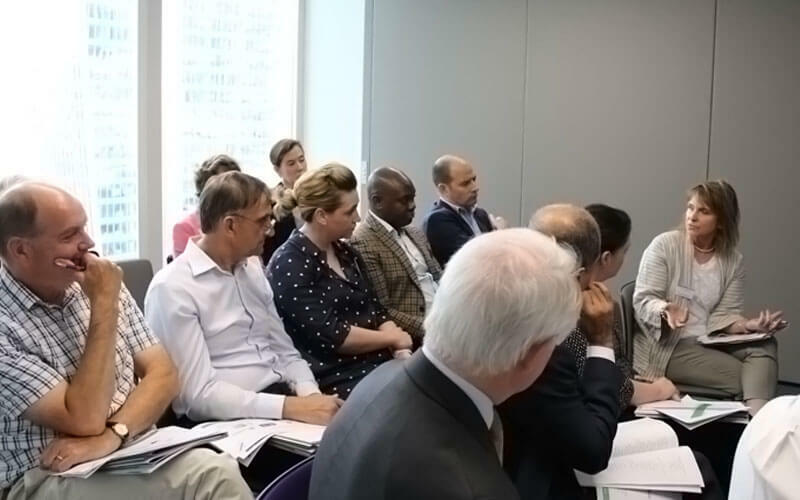 We hope you had a brilliant time at AMNT's Summer Conference, a huge variety of subjects were discussed as we explored the roles and responsibilities of Trustees. 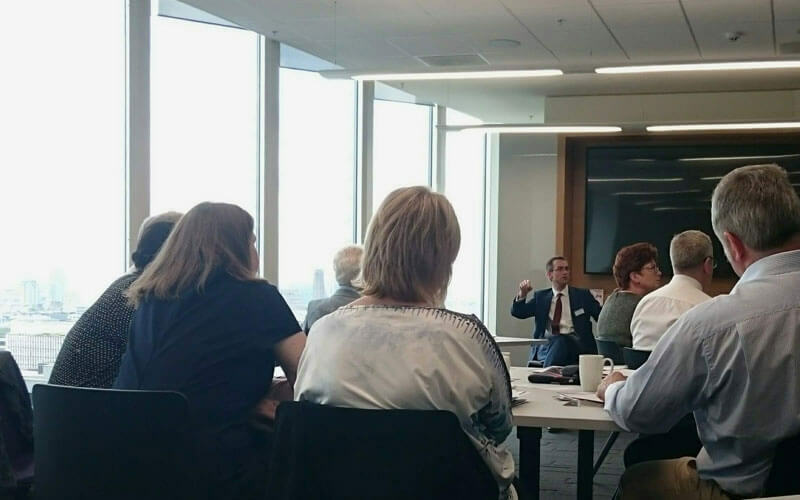 Thank you very much to our host, Willis Towers Watson, for providing a beautiful venue and excellent hospitality. Coffee, tea and biscuits will be available. Keynote address: 21st Century Trusteeship. What Trustees should be doing! Lesley Titcomb became Chief Executive of The Pensions Regulator on 2 March 2015. Previously, she was Chief Operating Officer at the Financial Conduct Authority (FCA), responsible for the FCA's operational platform, and was also a member of the FCA’s Board. 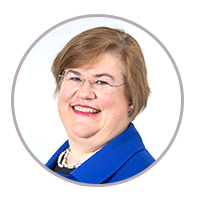 She has led the work to deliver the transition to the FCA from the Financial Services Authority (FSA) and oversaw the work to bring the regulation of consumer credit from the Office of Fair Trading (OFT) to the FCA. Keynote address: What should Trustees be considering post the DWP March 2018 DB White Paper? Key note address: The MNT and tPR: are there lessons from the Carillion story? 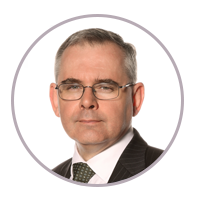 Robin Ellison is a consultant in the Pinsent Masons pensions and lifetime savings group, founder of a number of companies, including Perspective, the electronic pensions information system, and the London & Colonial insurance group. and is a commercial mediator. He is the author of a number of books including Pensions Law and Practice, the standard legal text, and Pension Fund Investment Law. His study of regulation, Red Tape, was published by Cambridge University Press earlier this year. Group B: What knowledge do MNTs need to comply with new regulations? Group B: Ever heard of a DB Investment Platform? It takes two to tango, but who should lead? AMNT and UKSIF have secured the welcome commitment of 85% of the investment consultant sector to draw TPR’s new guidance on ESG to pension scheme clients’ attention. 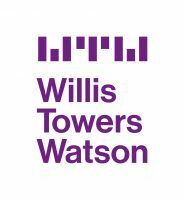 Mercer and Willis Towers Watson will discuss what progress they have made as well as their future plans to adhere to their public commitment. Simon Howard joined UKSIF as Chief Executive in May 2013. 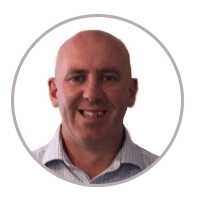 Simon is a former Group Chief Investment Officer who has over twenty years of investment management experience. During a City career that started in 1990, he has been Group Chief Investment Officer at Liverpool Victoria, Head of Investments at Friends Provident and Managing Director of 3i Asset Management. 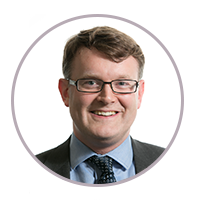 Prior to joining UKSIF, Simon was Head of Sustainable Financial Markets at the charity Forum for the Future. 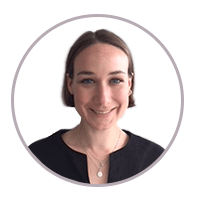 Tomi joined Mercer in February 2018 in the Responsible Investment team, based in London. 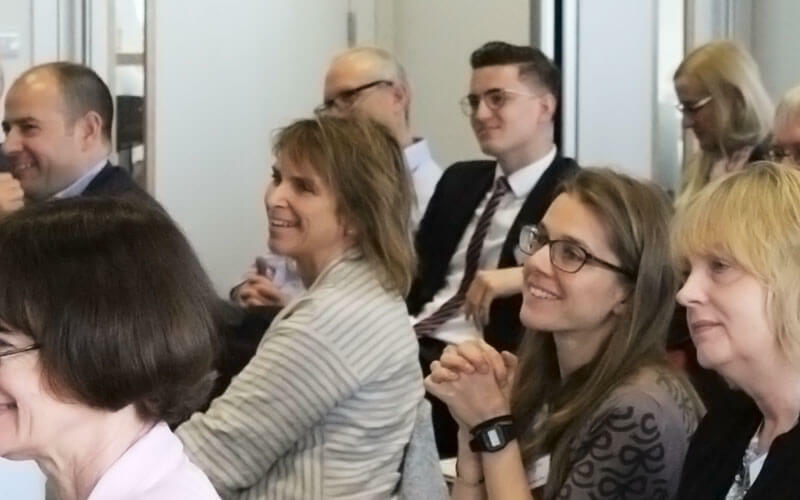 Tomi provides advice on sustainable investment strategies, integration of environmental, social, and governance (ESG) factors, and sustainability trends throughout investment processes. Tomi provides advice to a broad range of clients, including pension funds, endowments and insurers. 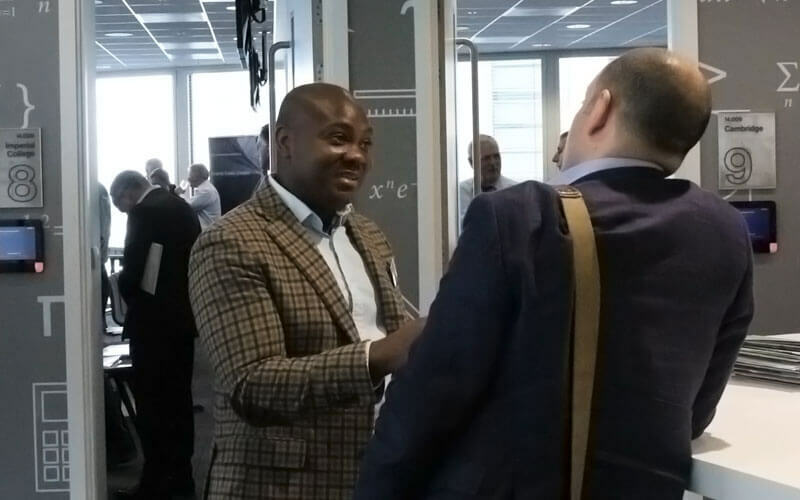 Adam is Head of Sustainable Investment at Willis Towers Watson – a global role, leading the integration of sustainable investment across research, solutions and client advice. He also works with some of the world’s leading asset owners on global best practice and investment governance. 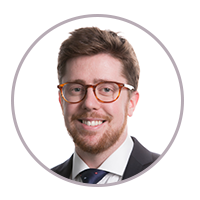 Adam is a fully qualified Associate Chartered Accountant, holder of the UKSIP Investment Management Certificate, and Chartered Financial Analyst (CFA) charterholder. Alasdair Macdonald joined Towers Watson in 1999 and is now Head of Advisory Portfolio Management in the UK, having led the UK Investment Strategy team from 2011 to 2014. 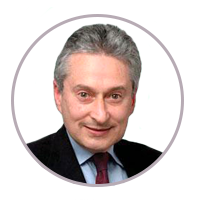 Alasdair is a member of the Global Investment Committee. 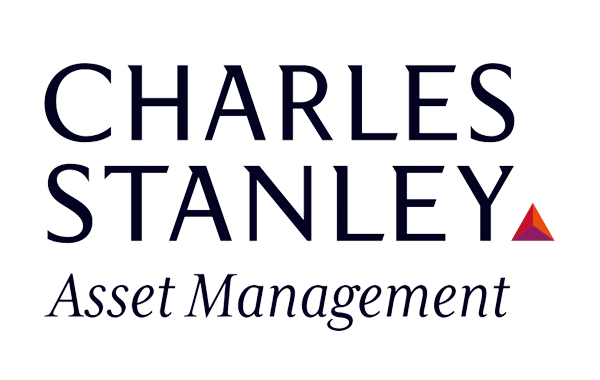 In addition, he chairs the Advisory Portfolio Group in the UK, which is responsible for determining our house investment views for UK DB advisory relationships, and sits on the Investment Committee for our diversified growth fund, the TWIM Partners Fund. 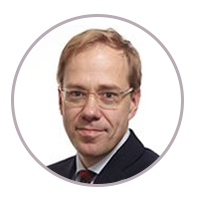 He acts as lead consultant to a small number of UK pension clients, with a particular focus on risk management and strategic advice to schemes in the financial services sector, and also carries out project work for our insurance and sovereign wealth fund client base. 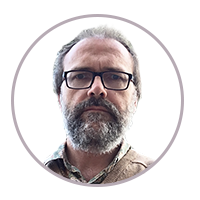 Alasdair studied mathematics at Trinity College, Cambridge and is a qualified actuary. Des has worked for DWP for 18 years. He joined the DB Private Pension Policy team two years ago after spending the majority of his time working in operational and working age benefit policy roles. He is currently the policy lead responsible for taking forward proposals for DB Consolidation in the recent Government Green and subsequent White Paper. Des also has policy responsibility for Contracting Out, GMP equalisation and Employer Debt. Married with two boys Des also unsuccessfully manages Stokenchurch u9s FC where he is hopeful of a more successful season next year. David has worked in DWP since 2003, and in DC workplace pensions policy at DWP since 2014. In recent years, he has delivered regulations on the charge cap, cost, charge and investment disclosure, the introduction of tailored risk warnings in personal pensions with Guaranteed Annuity Rates, and the removal of barriers to DC consolidation. He has also worked on decumulation, transfers, investment and governance policy. Currently he is leading on regulations to clarify and strengthen trustees’ investment duties and partnering with Royal Mail and the Communication Workers Union and other interested parties to enable establishment of the UK’s first Collective DC scheme. Bella is a senior policy adviser in the Government Inclusive Economy Unit, working on supporting and building the social impact investment market. She started her career in the charity sector before joining UBS Investment Bank, where she worked in both New York and London as a business manager for equities trading. She sees social impact investment as as happy meeting of these two worlds and passionately believes that the capital markets have a responsibility and the power to be a force for good. 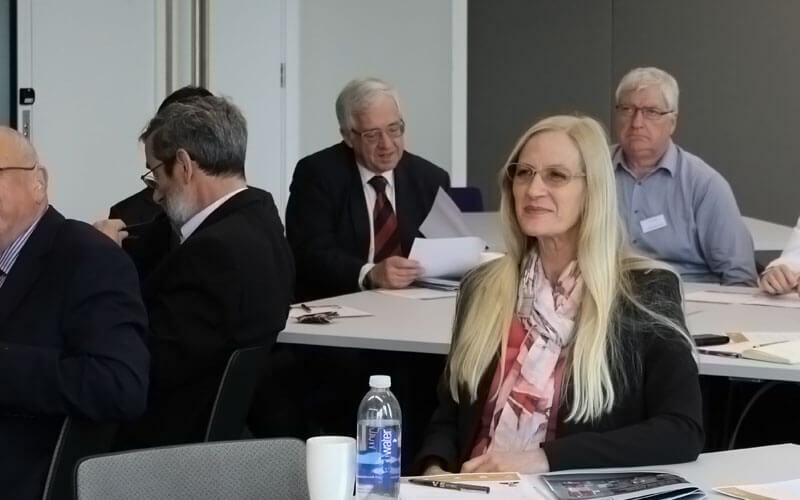 She is currently supporting an industry-led taskforce on growing a culture of social impact investment in the UK, and working with the Department for Work and Pensions on clarifying fiduciary duties. 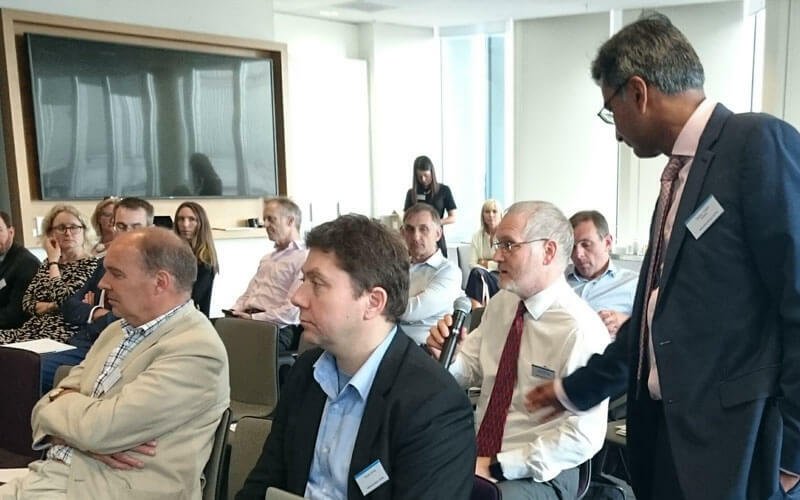 David Weeks and Sanjay Gupta will wrap up the day; which we'll finish with drinks, nibbles and networking.